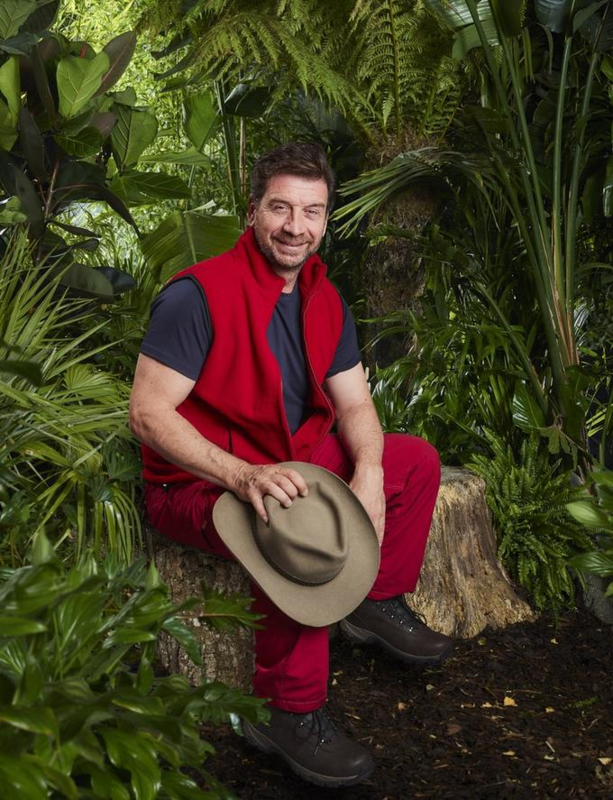 I'm a Celebrity contestants announced! This year's edition of popular UK TV show, I'm a Celebrity... Get Me Out of Here!, have announced their lineup! Who will be crowned king or queen of the junGLE THIS YEAR? 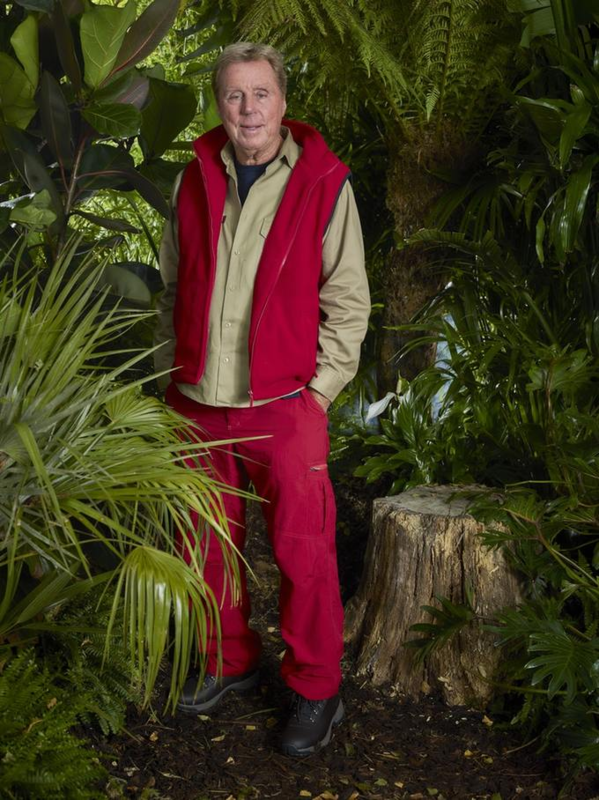 Football Pundit and ex-manager, Harry Redknapp, is about to enter the jungle in this year's show! He is expected to earn around £100,000 for his participation in the show. A source close to Redknapp said that "He's had a long, interesting career" and that he will be "fun to watch". Redknapp is 71 years old and has said himself that he is unlikely to be much help in the jungle, but we may be in for a surprise. 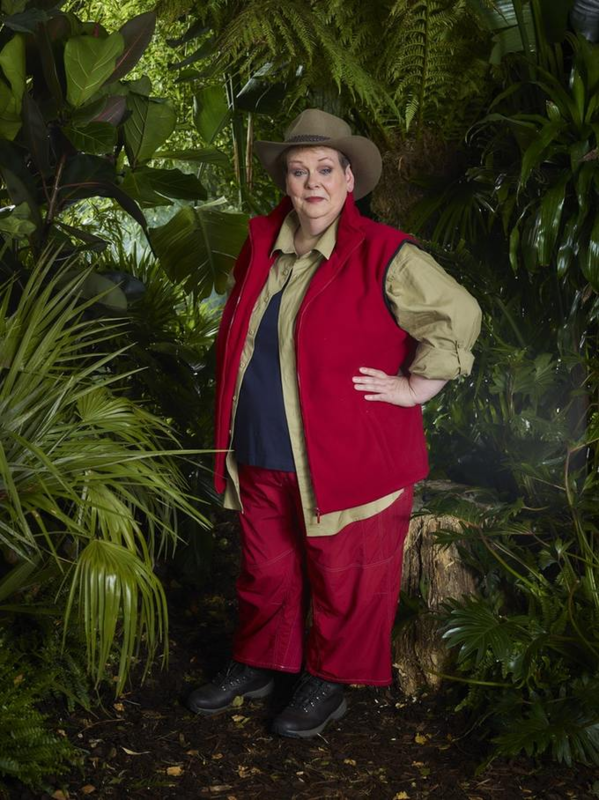 TV Quizmaster, Anne Hegerty, is also going to join Harry Redknapp in the jungle. Anne is famous for her participation in the popular quiz show, The Chase, hosted by Bradley Walsh and has shockingly been made the favourite to win this year's show! Some media sources speculated that she was joining the jungle to lose weight, but she has denied this and seems to be up for the challenge! Vamps superstar, James Vey, has already been spotted in Australia after touching down on Monday. The guitarist and vocalist said that he has watched the show 'religiously' for the past 15 years and that it is a 'dream come true' to be on the show. X Factor runner-up, Fleur East, became the first contestant to get a Number 1 after her performance of Uptown Funk. She went on to release a hit single called 'Sax' which reached as high as number three in the charts. She is now swapping her luxurious lifestyle for a life in the jungle. Nick is a TV show presenter and rose to fame through his show DIY SOS which he still hosts to this day. The presenter has also hosted shows such as 'Who Dares Wins'. Coronation Street actress was also spotted in Australia and said the only reason she came is that she loves being in Australia. The star played Alya Nasir for nearly 5 years and she is excited to take part in the show so that the public can see what she is like outside of the show. 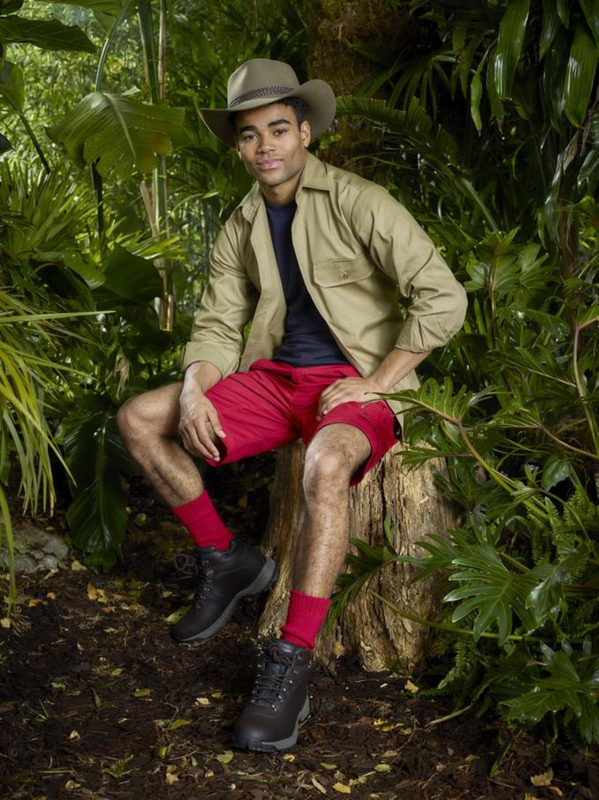 The 20-year-old actor, Malique Thompson-Dwyer, is currently appearing in Hollyoaks and has been for the past 2 years. He is following the steps of fellow actor Jamie Lomas, who was on the series last year. 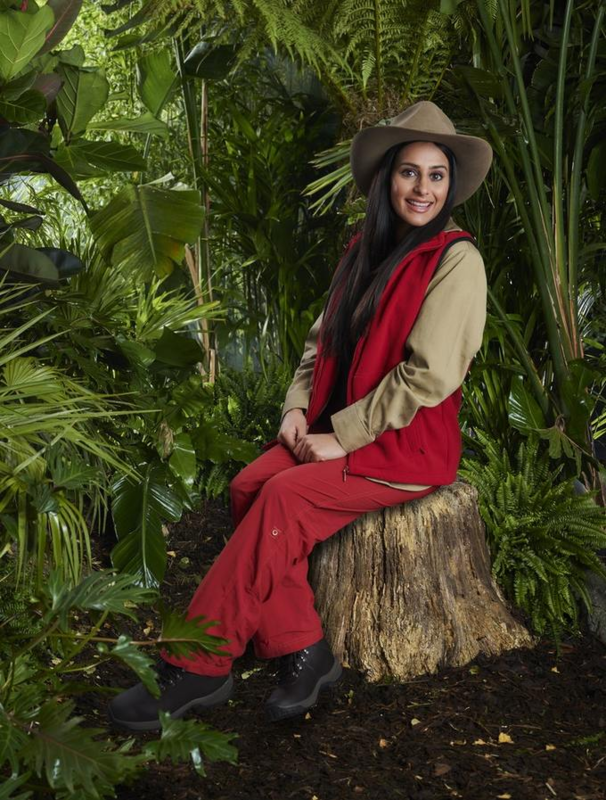 The actress from Inbetweeners, who is related to Paul McCartney through her grandmother, is also heading into the jungle. This comes as a shock, as she has recently been involved in drama with Strictly Come Dancing star, Seann Walsh. She is hoping to find love in the jungle. 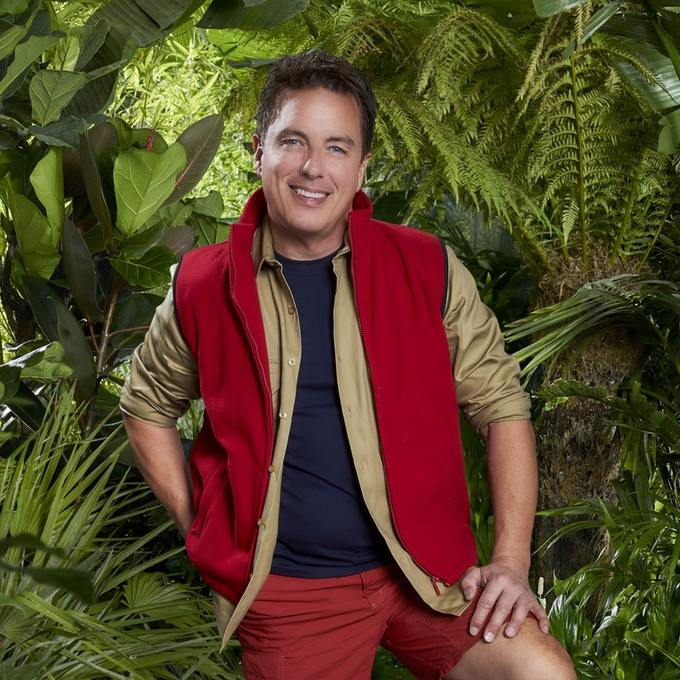 John Barrowman, who is an actor and singer, has appeared in many shows such as Doctor Who and has previously been nominated for a BAFTA for his role in Torchwood. He has a history in theatre and was involved in West End shows such as Miss Saigon, Sunset Boulevard and Cinderella. He has admitted his phobia of confined spaces and jumping out of planes. This celebrity saw their rise to stardom after their role on EastEnders as Roxy Mitchell, but her character has since been removed from the show in a dramatic scene. The actress is the niece of billionaire, Alan Sugar. She is hoping that the jungle will help with her health, as she is known to have struggled with ADHD, OCD, anxiety and insomnia. Who do you think will be crowned the winner this year? 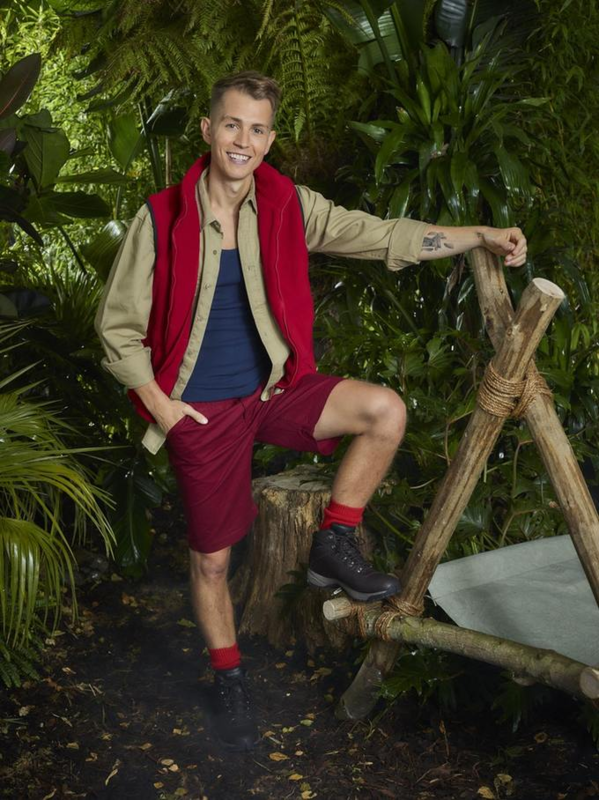 Just wait, part way though Im a celeb there's gonna be a few more Celebs going in.